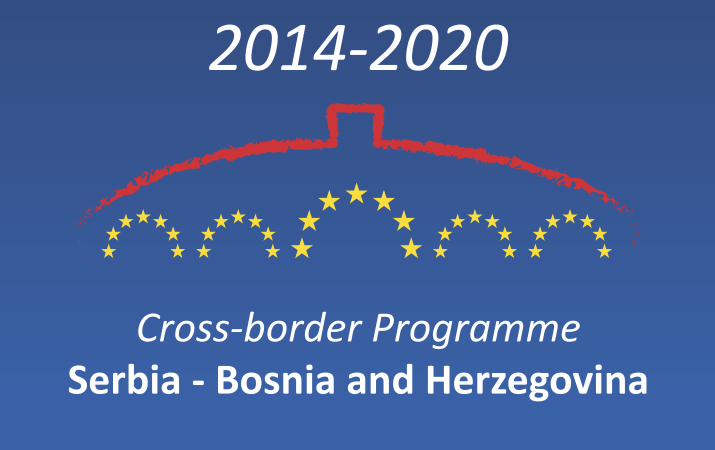 The preparation of Serbia-Bosnia and Herzegovina IPA Cross-Border Cooperation Programme for the next seven year period from the year 2014 to 2020 is in progress. At the beginning of the process we asked you to help us by filling out a questionnaire needed for the preparation of SWOT analysis. Also, through your participation in public consultations held in Banja Kovilja?a (7th November 2013) and Bjeljina (27th November 2013) we received very constructive suggestions and proposals, and we use this opportunity to thank you for your valuable contribution.In the period that followed, a Joint Task Force (JTF) for programming adopted the draft Programming Document which we would like to present on this occasion and invite you again to contribute to this important process by providing your suggestions and proposals on this document.Well observed and well described needs lead to better defined activities for the achievement of goals. 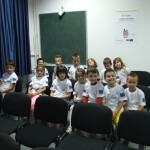 These activities shall on a later stage be presented for funding under this Cross-Border Cooperation (CBC) Programme – and you, as the potential users, are the best people to communicate the real state of affairs. We kindly ask you to comment once again the final draft of the Programming Document and to submit your suggestions to e-mail given below.We also encourage your initiative to forward this message to all individuals and institutions and/or organisations, which, in your opinion, could contribute to better understanding of the needs of the programme area of this cross-border programme through their active participation in this joint and transparent IPA II 2014-2020 programming process. All submitted comments and suggestions shall be taken into account and duly considered. Thank you for your contribution, support and cooperation.